Wasalu Muhammad Jaco (born February 16, 1982), better known by his stage name Lupe Fiasco (pronounced /ˈluːpeɪ/ loo-pay), is an American rapper, record producer, entrepreneur, and CEO of 1st and 15th Entertainment. He rose to fame in 2006 following the success of his critically acclaimed debut album, Lupe Fiasco's Food & Liquor. He also performs as the frontman of post-punk band Japanese Cartoon under his real name. Raised in Chicago, Fiasco developed an interest in hip hop after initially disliking the genre for its use of vulgarity. 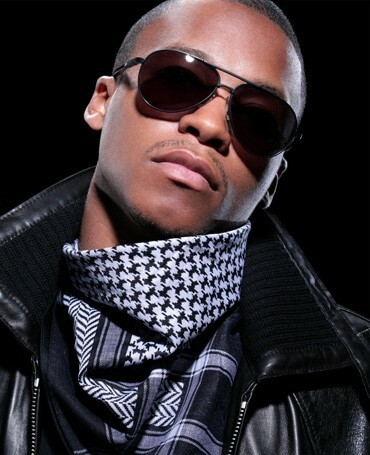 He adopted the name Lupe Fiasco and began recording songs in his father's basement, and joined a group called Da Pak. The group disbanded shortly after its inception, and Fiasco soon met rapper Jay-Z who helped him sign a record deal with Atlantic Records. 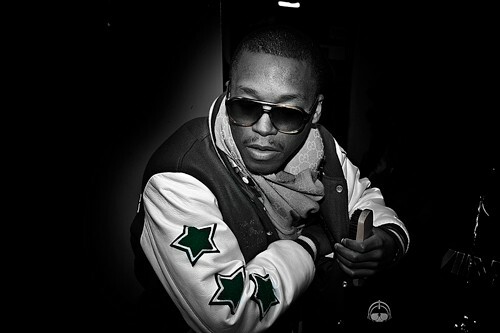 In 2006, Fiasco released his debut album Lupe Fiasco's Food & Liquor on the label, to commercial and critical acclaim. He released his second album, Lupe Fiasco's The Cool, in December 2007. The single "Superstar" became a hit, peaking at number 10 on the Billboard Hot 100. His latest album, Lasers, was released on March 8, 2011.